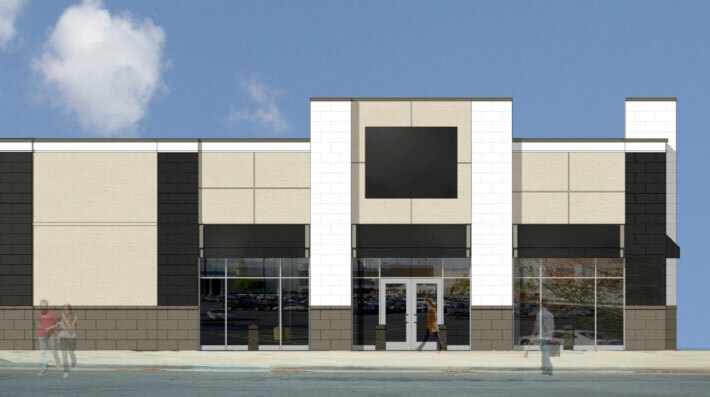 Visconsi Companies announced today that it has begun preparations for the new Kay Jewelers in Hermitage, Pennsylvania. Construction is scheduled to begin in June. Kay Jewelers is a subsidiary of Sterling Jewelers, which operates over 1,400 stores across the US.